The show was amazing and the park is beautiful. 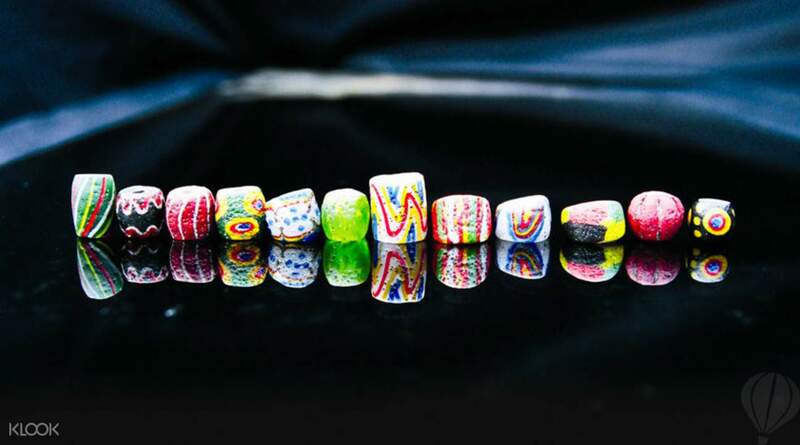 Great information on the different Taiwanese cultures. Learn about two fascinating and unique cultures in this full day tour. 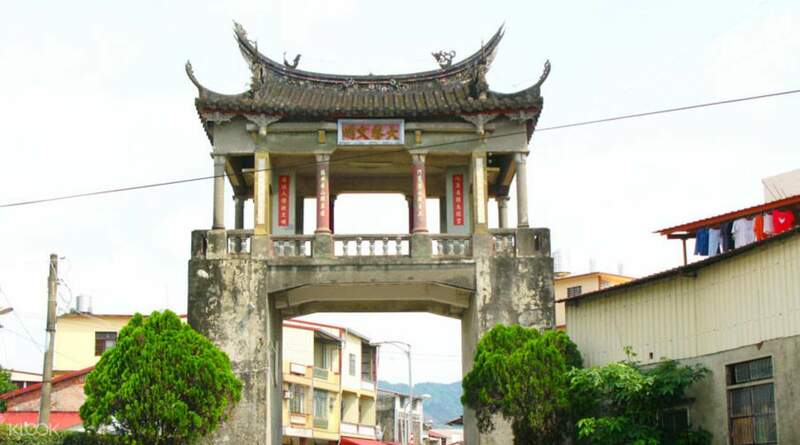 Start off at Meinong, home to Hakka culture, and well preserved through landmarks such as the illustrious East Gate Tower and Literature Pavilions. To really get a feel of the Hakka lifestyle, venture into the Meinong Folk Village, and try the delicious local delicacies such as flat noodles and stewed winter melon. 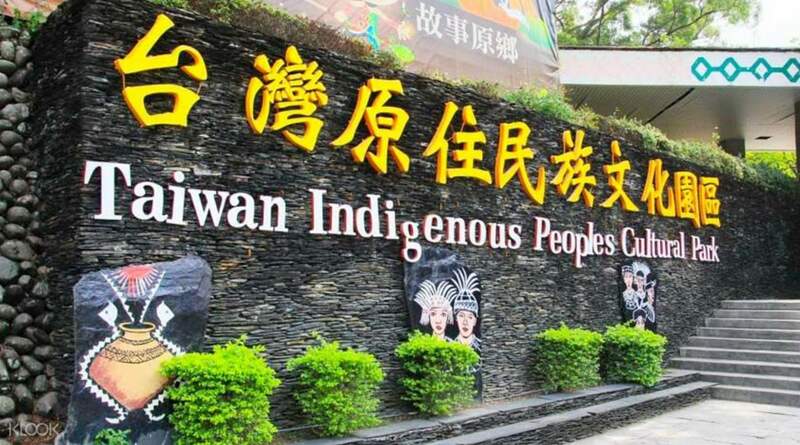 Next, visit Taiwan Indigenous Culture Park, which plays host to a cluster of aboriginal villages. 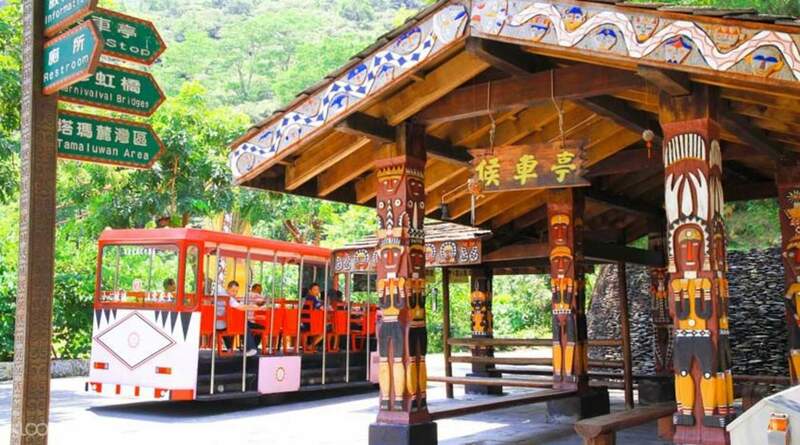 With no modern establishments in sight, and nature all around, the park is the perfect place to discover some inner peace, as well as learn about the extraordinary aboriginal culture firsthand by visiting the park's many tribal cabins, which house aboriginal handicrafts and wax works. Or simply stroll around the park to bask in the beautiful, natural environment. The show was amazing and the park is beautiful. 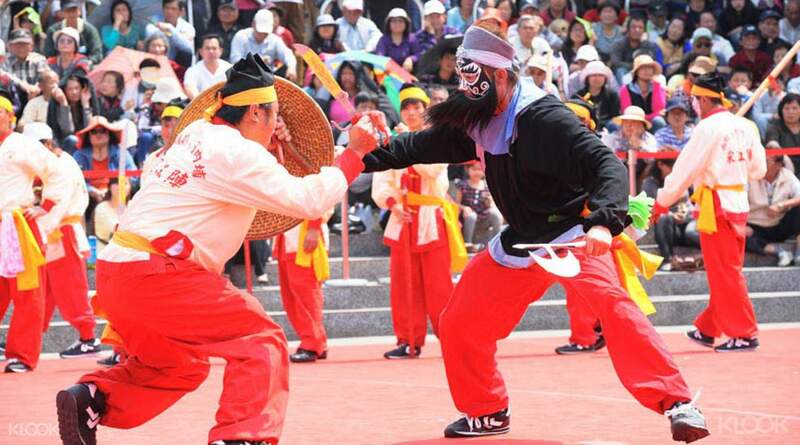 Great information on the different Taiwanese cultures. The show was amazing and the park is beautiful. Great information on the different Taiwanese cultures. It is interesting but the tour is bit too long there. It is interesting but the tour is bit too long there.